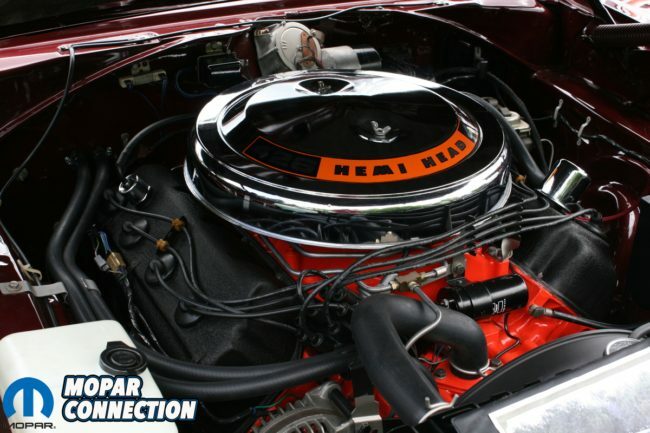 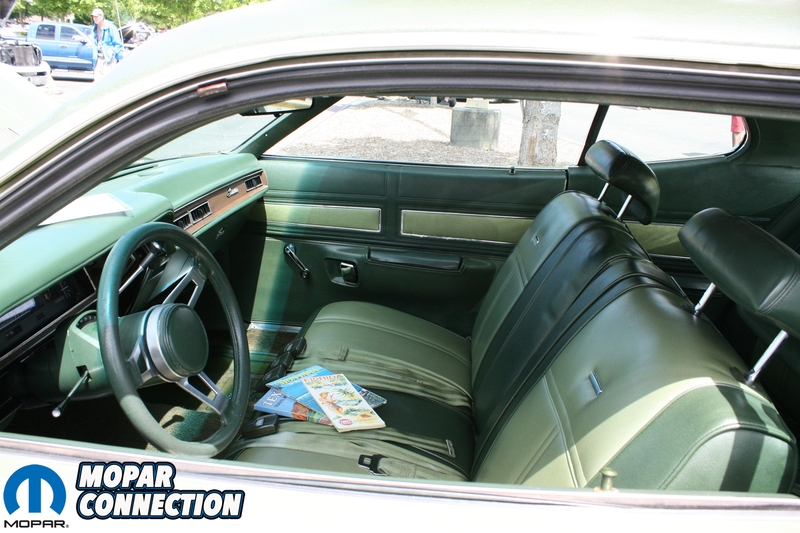 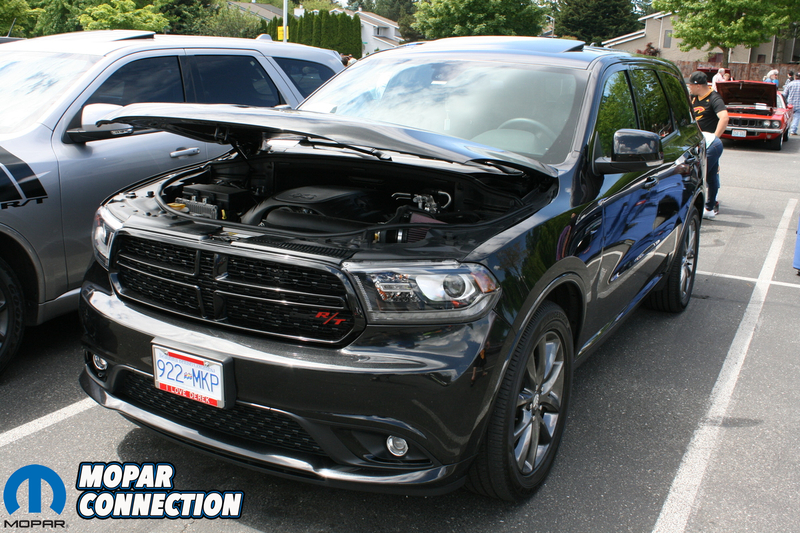 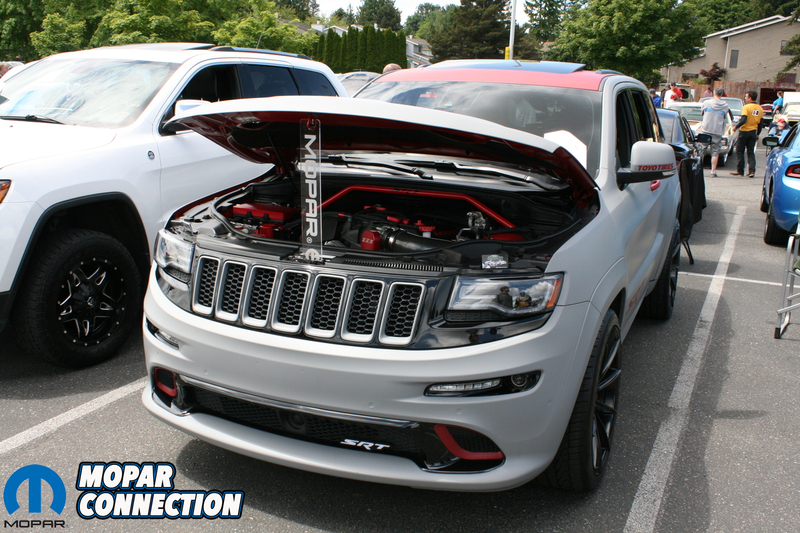 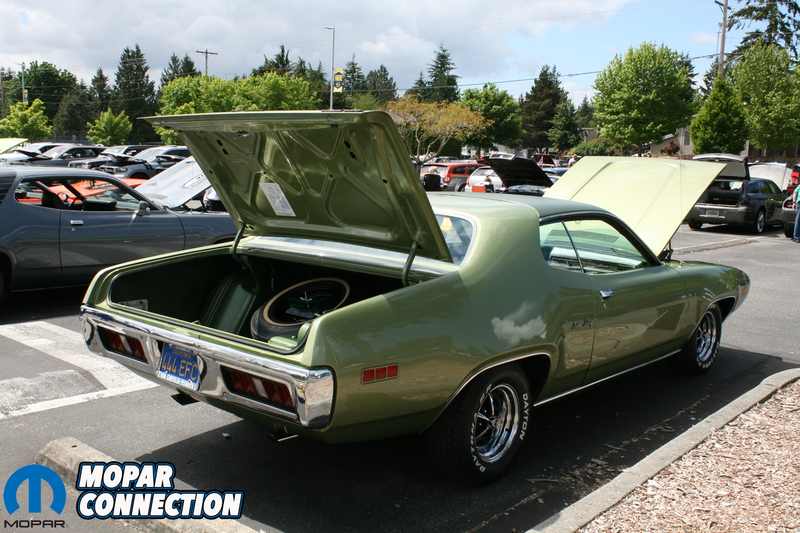 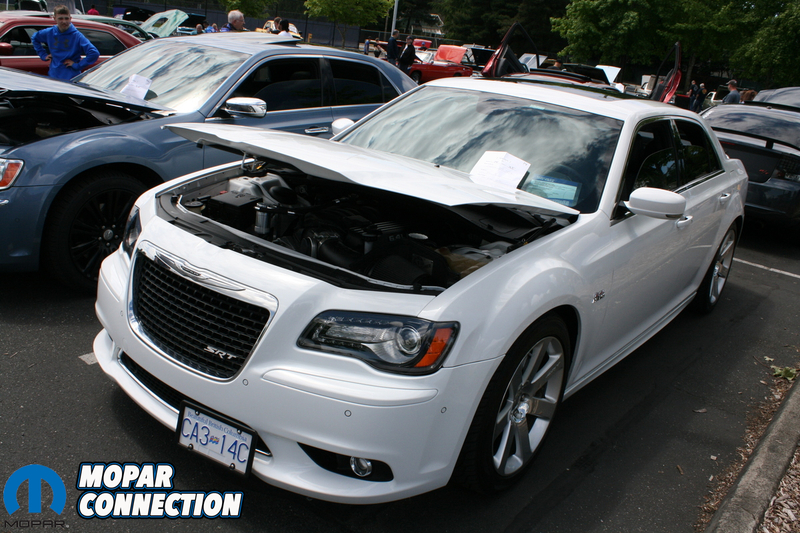 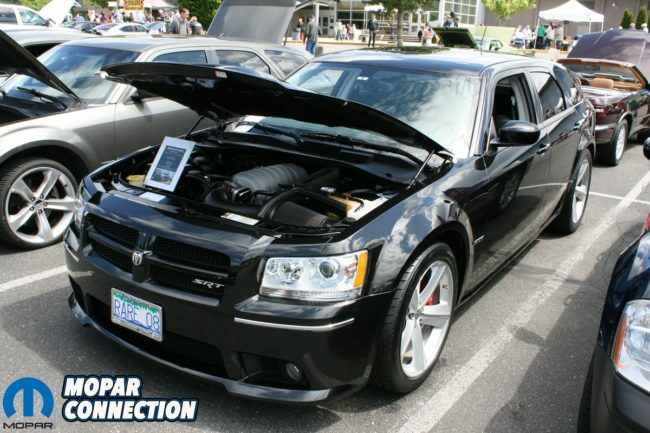 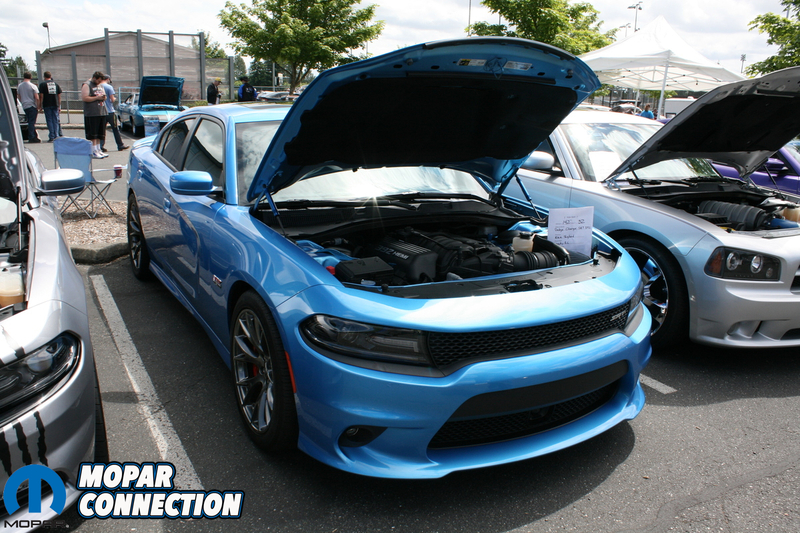 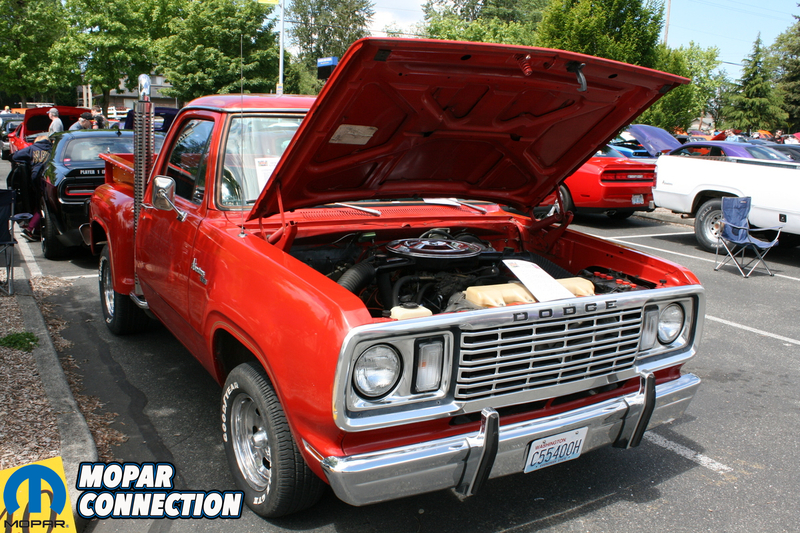 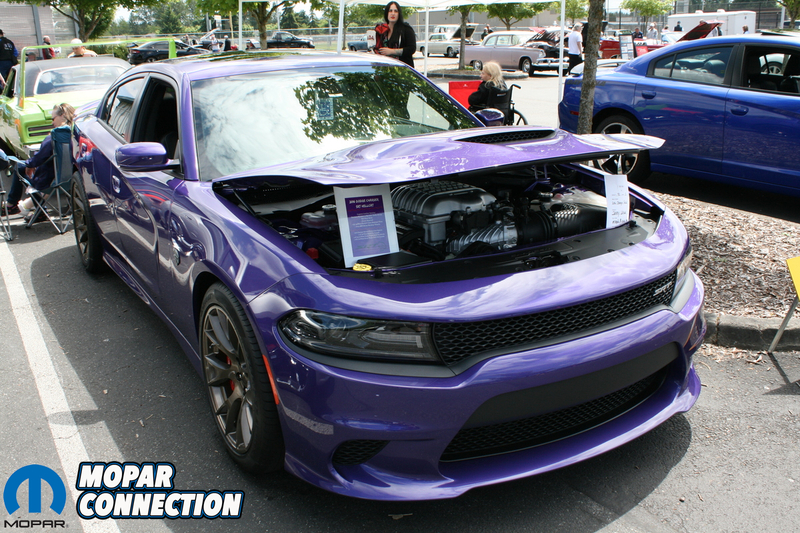 On Sunday, June 4th, Mopar Connection Magazine attended the 36th Annual All Mopar Spring Round-up in Everett, Washington. 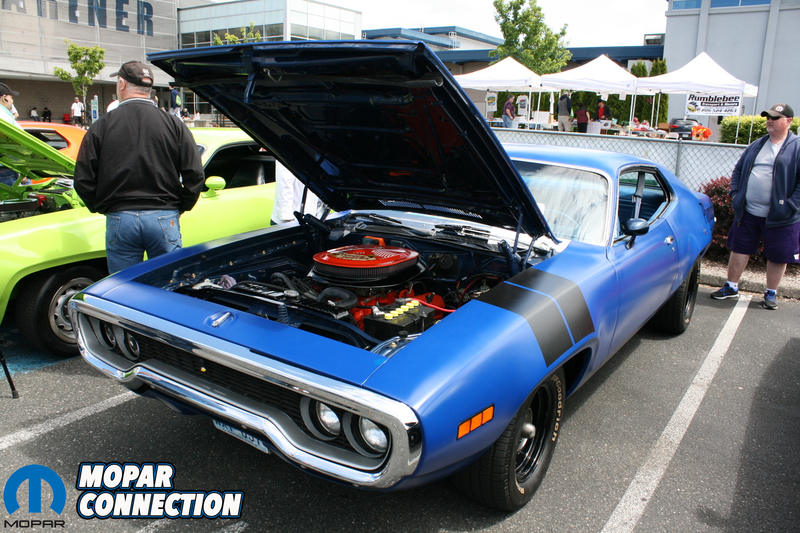 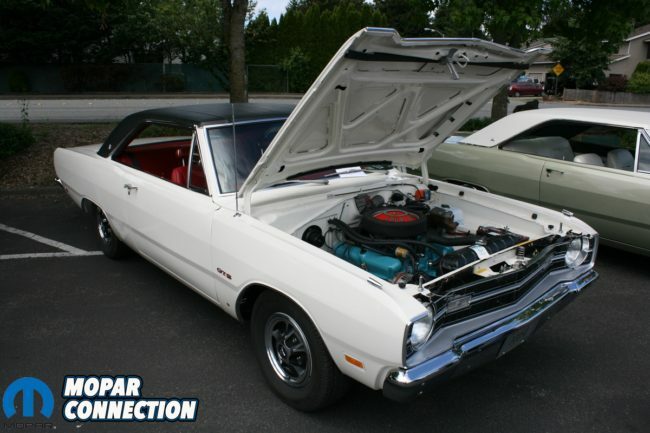 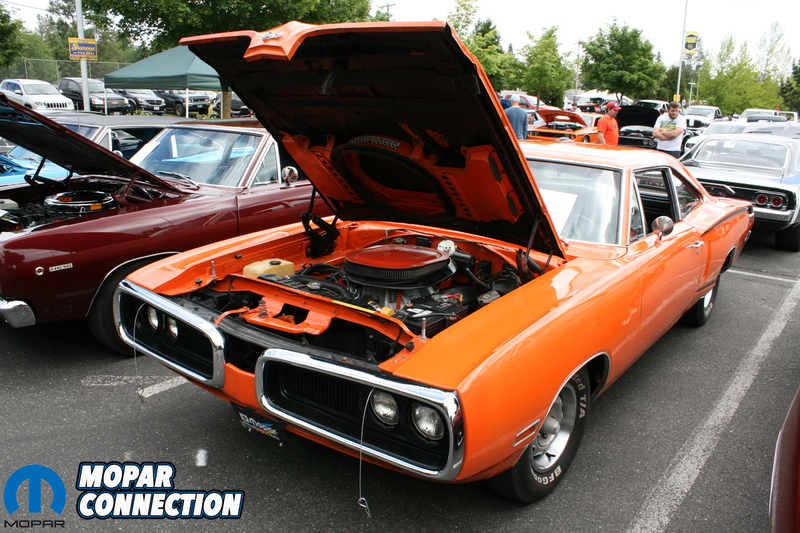 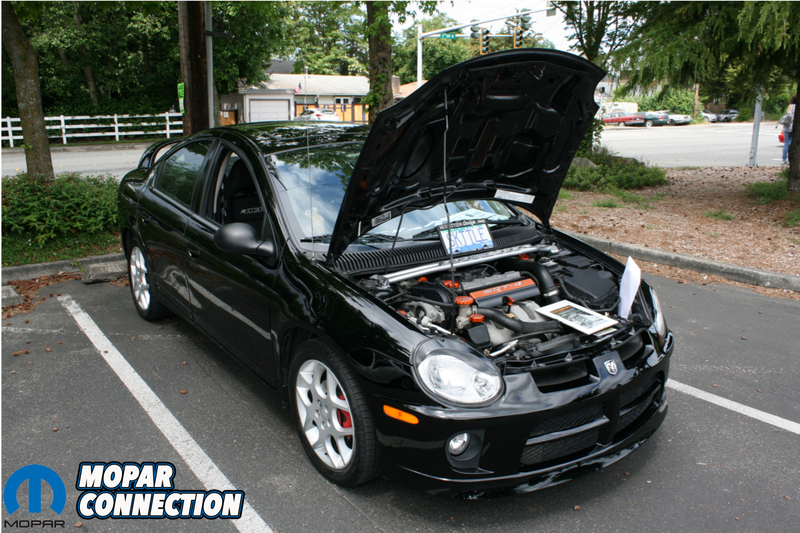 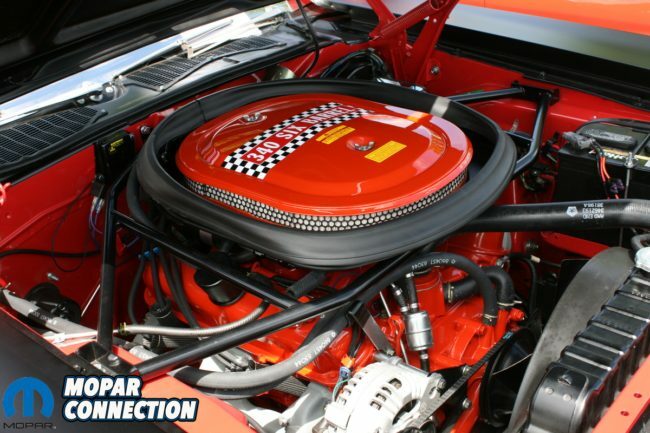 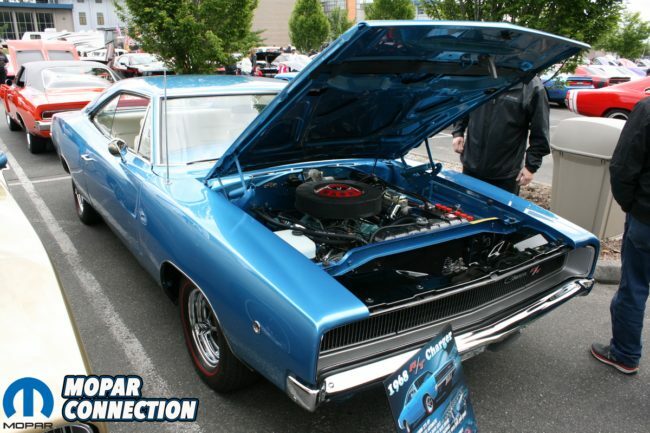 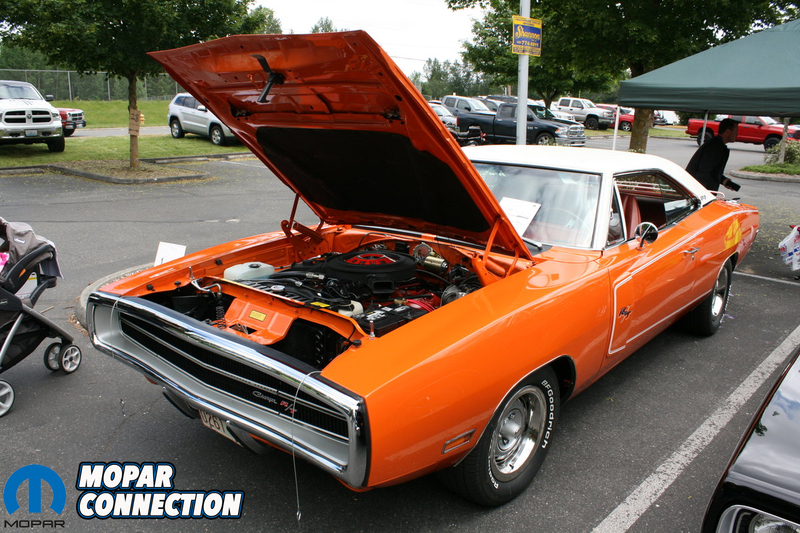 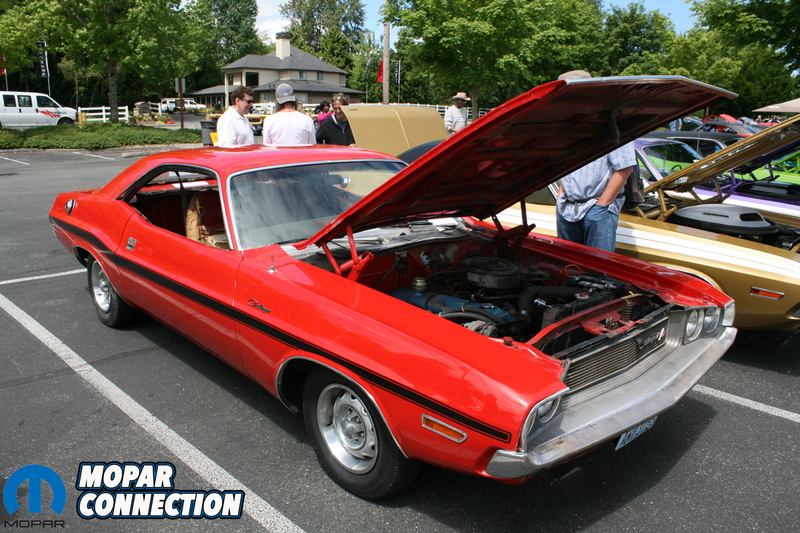 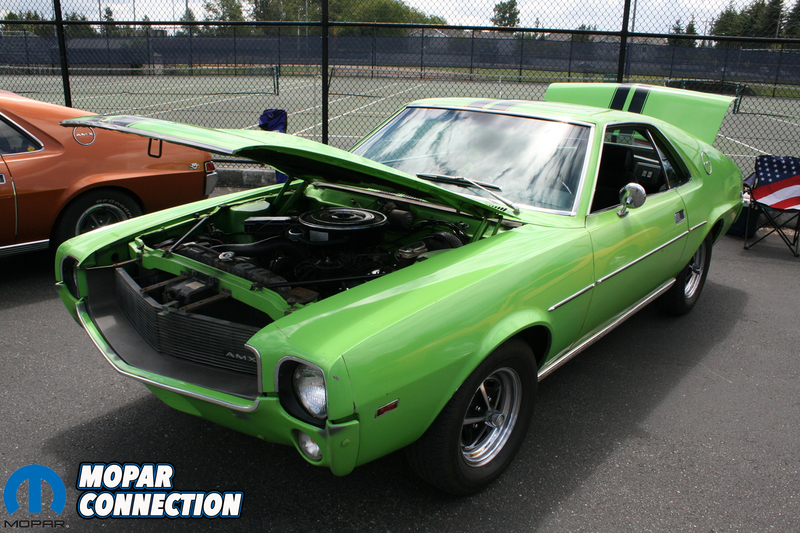 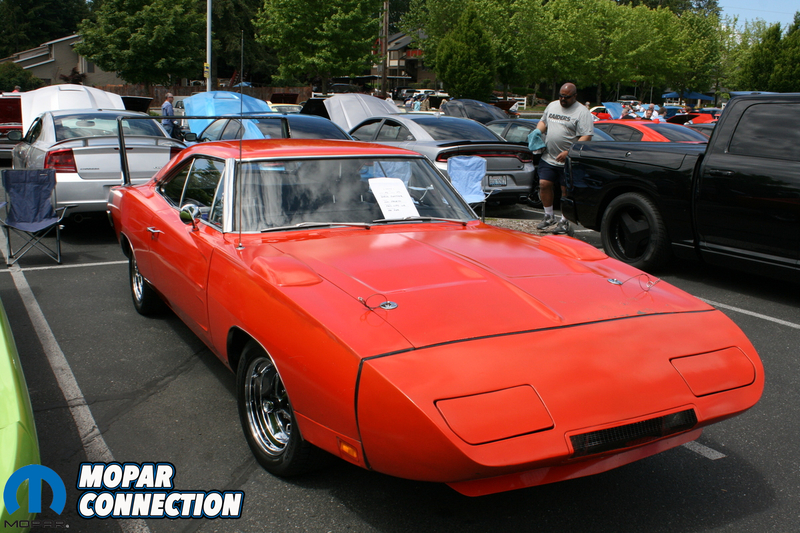 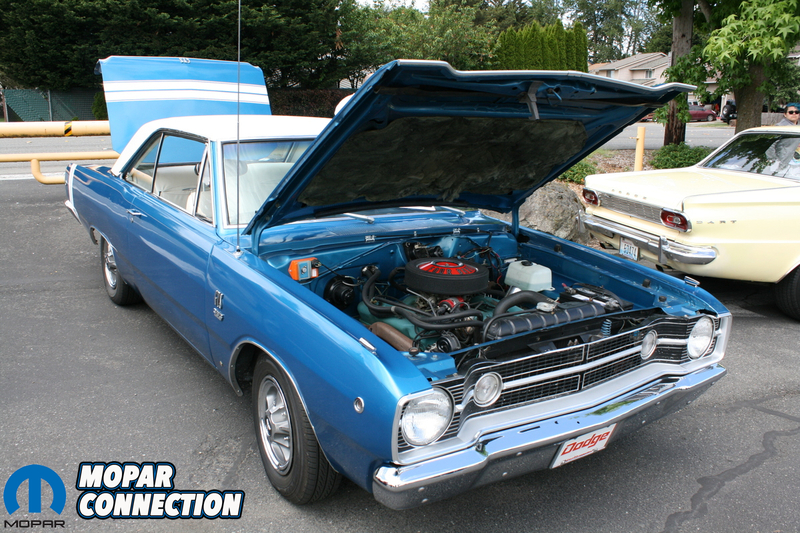 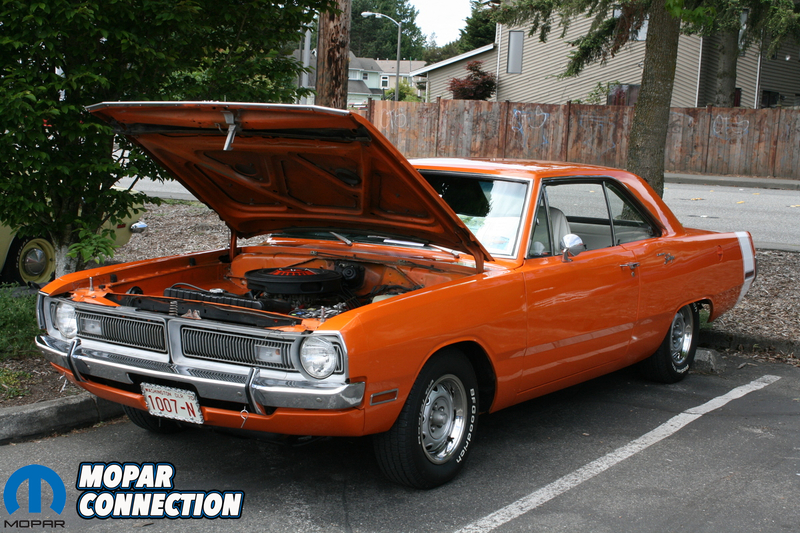 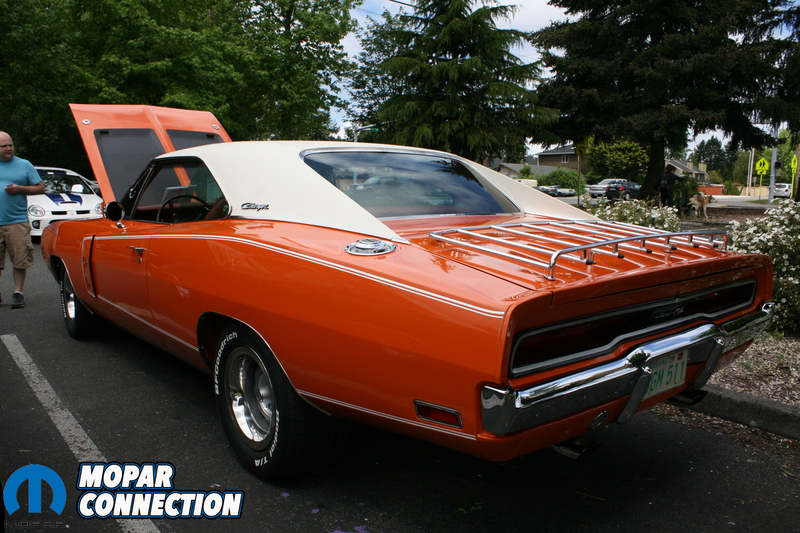 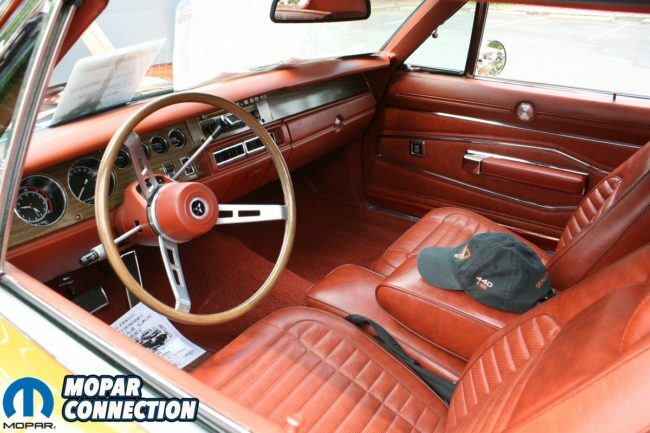 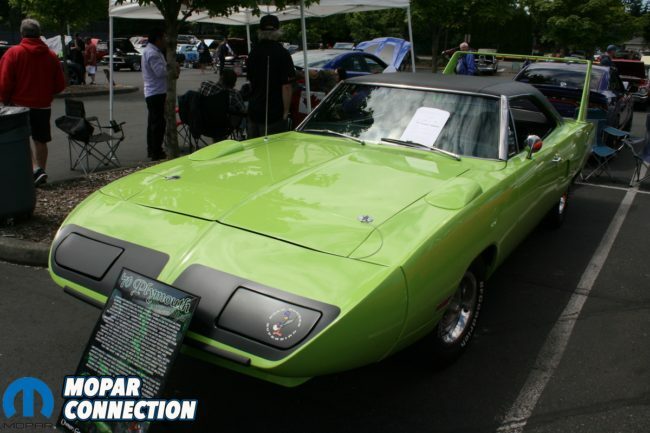 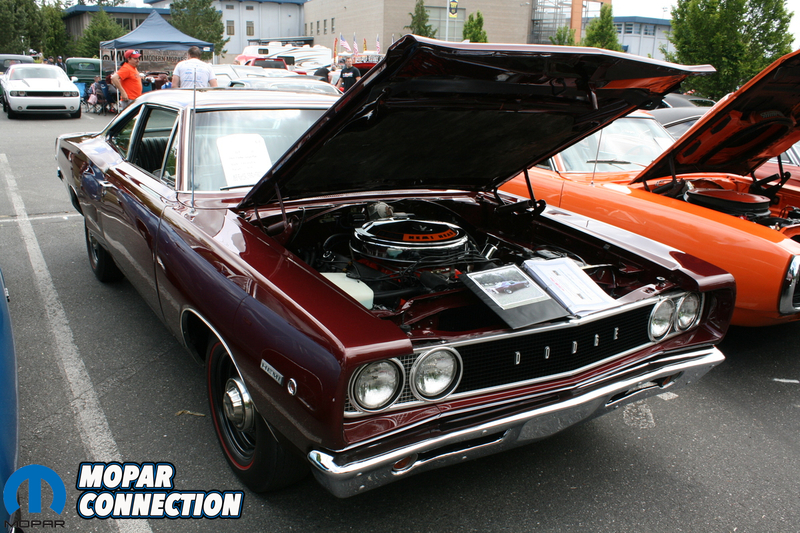 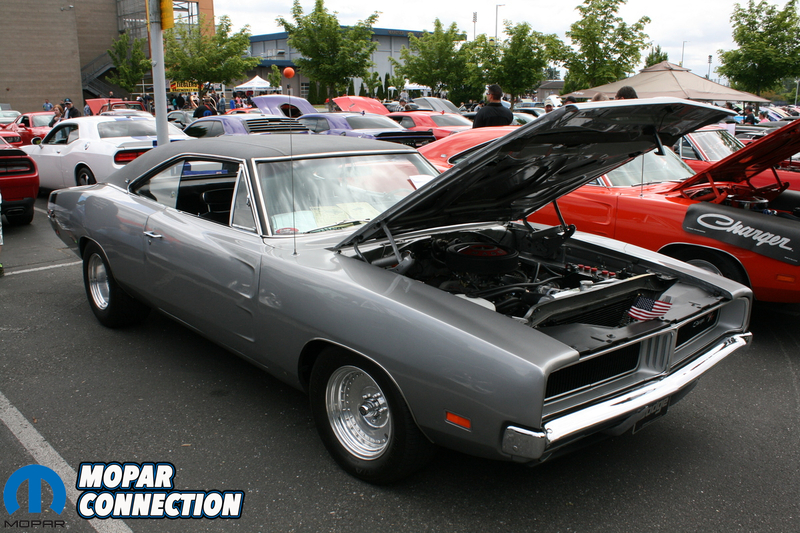 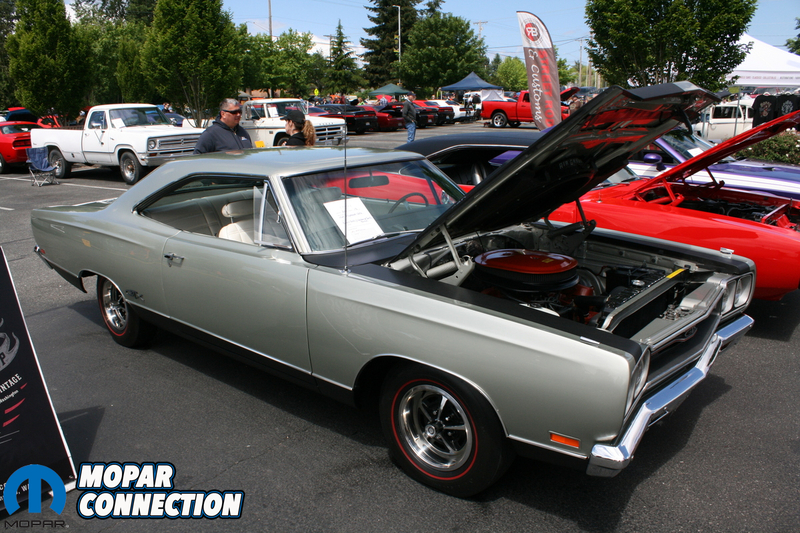 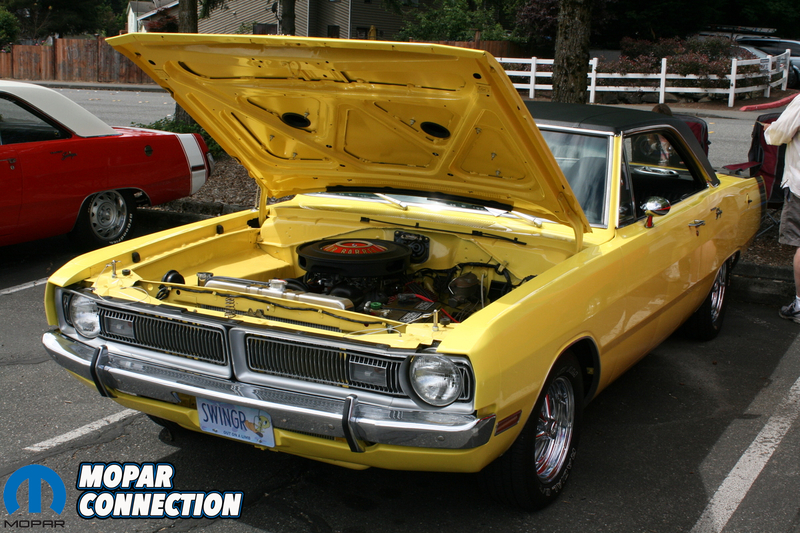 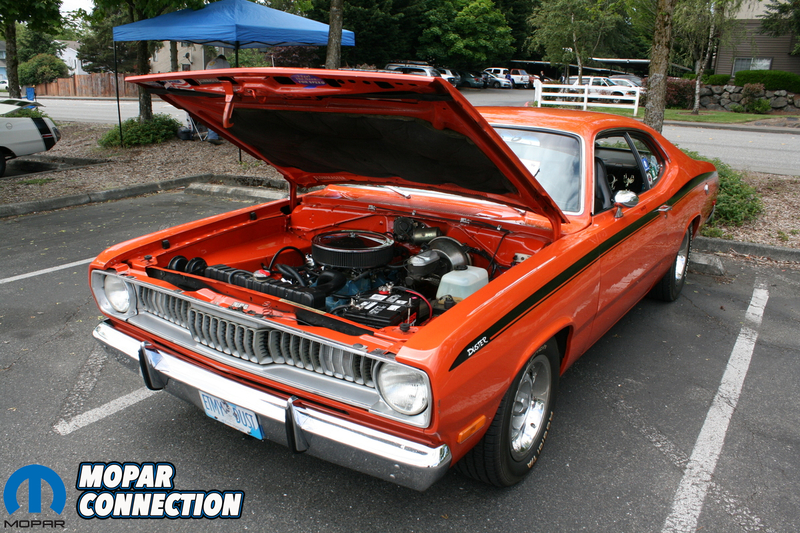 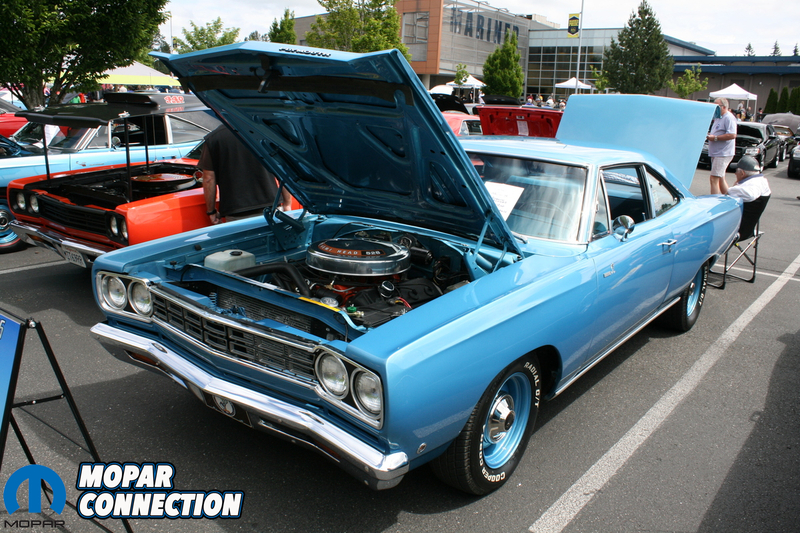 Put on by the Seattle chapter of the Mopars Unlimited Car Club, the show attracts both classic and modern Mopar owners and enthusiasts from all over the area and proves to be the biggest Mopar show in the Pacific Northwest year after year. Besides the strong showing of Washington state cars, there was also high attendance numbers from British Columbia, Canada and other states such as Oregon, California and Montana. 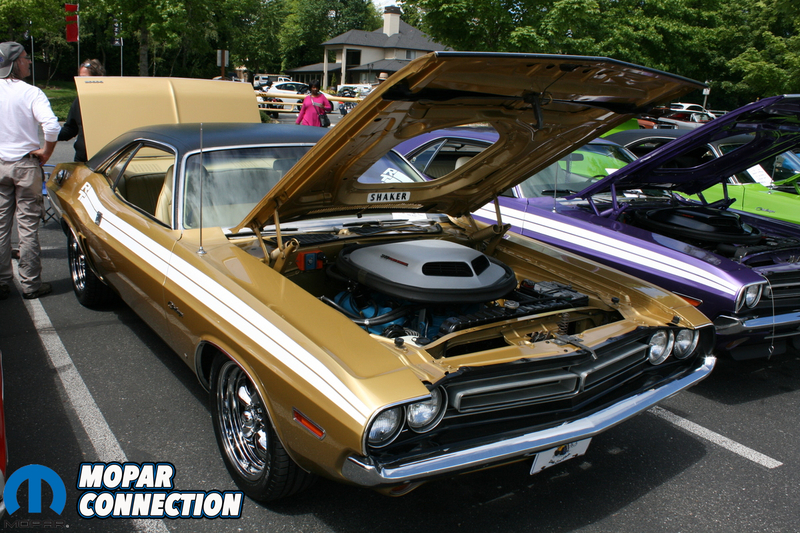 There was even a modern Challenger with North Carolina plates this year! 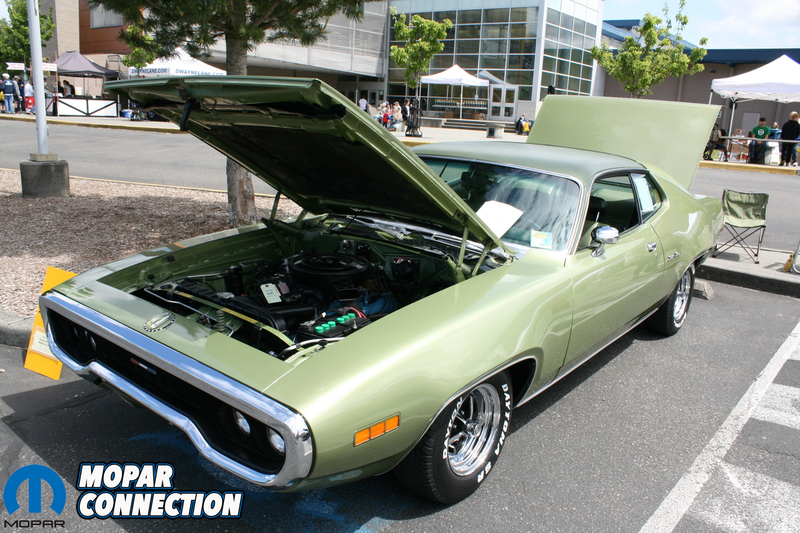 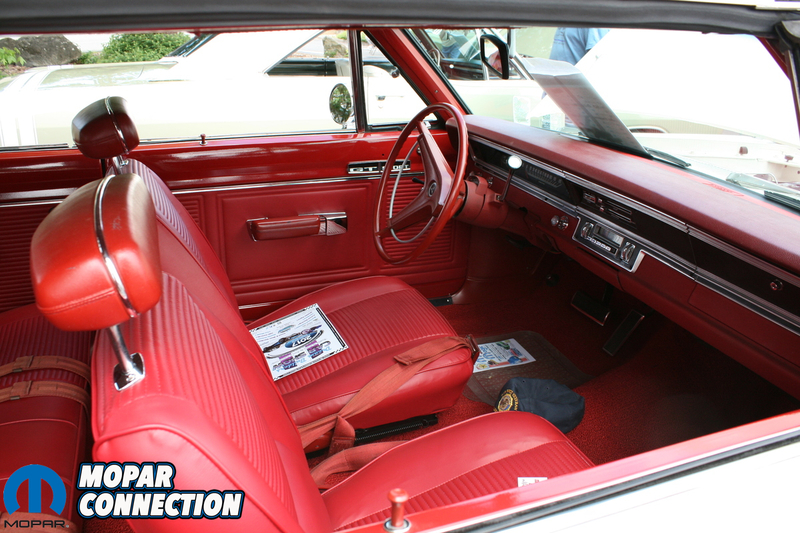 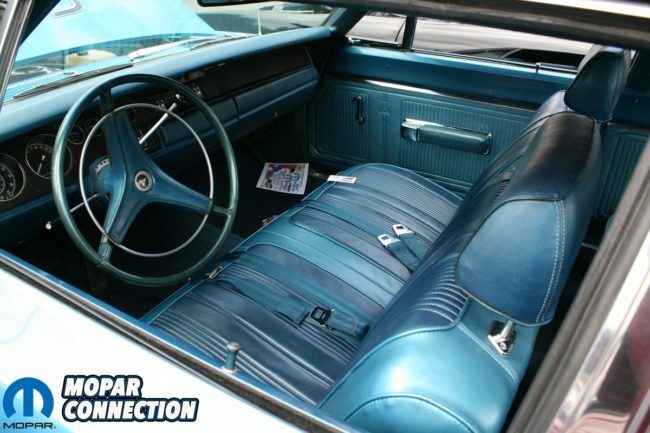 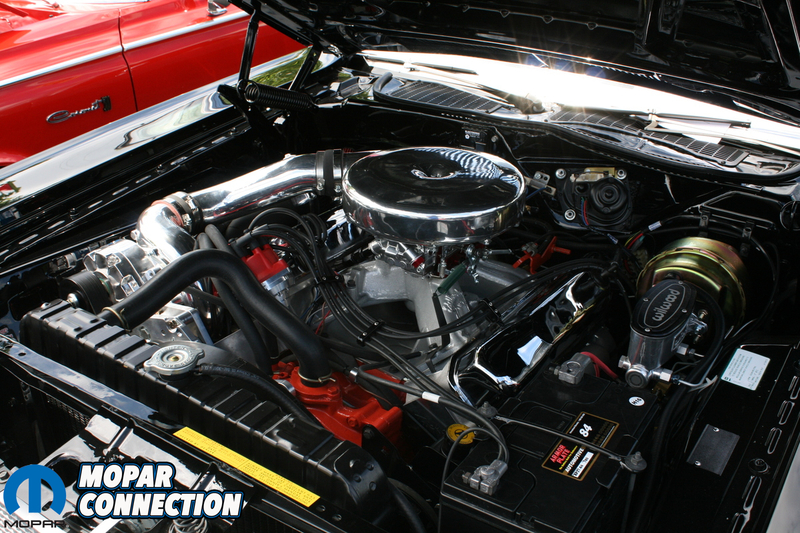 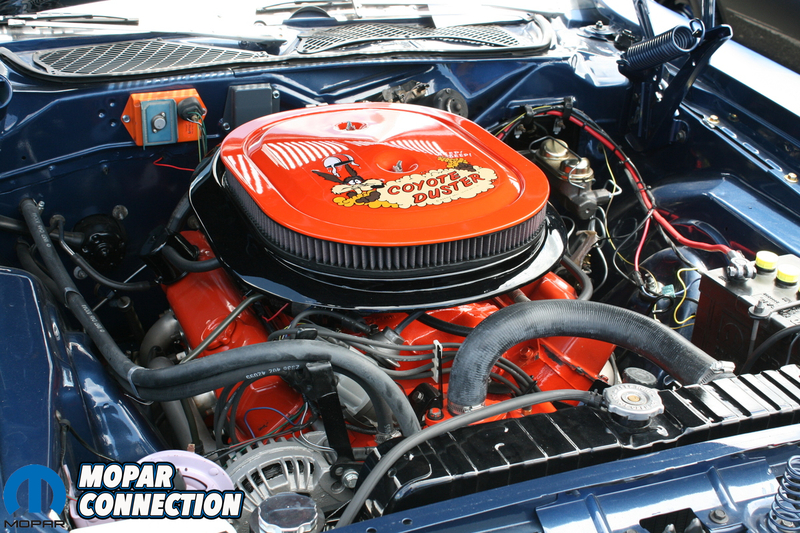 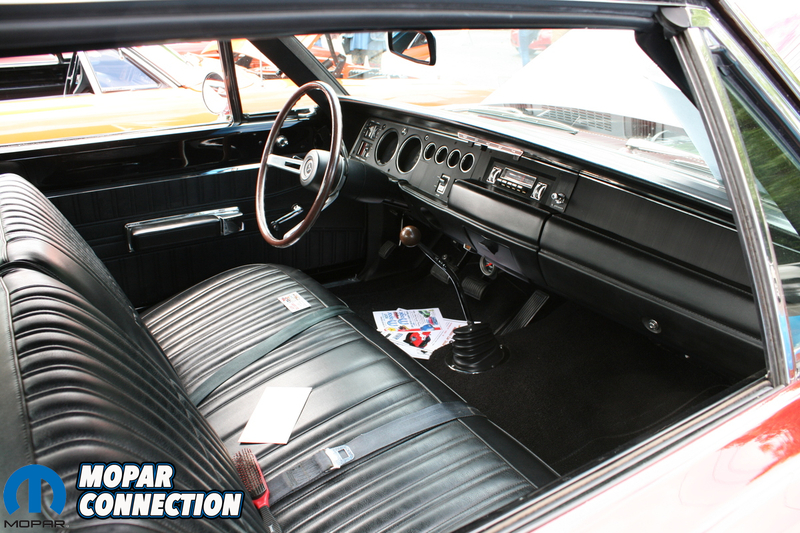 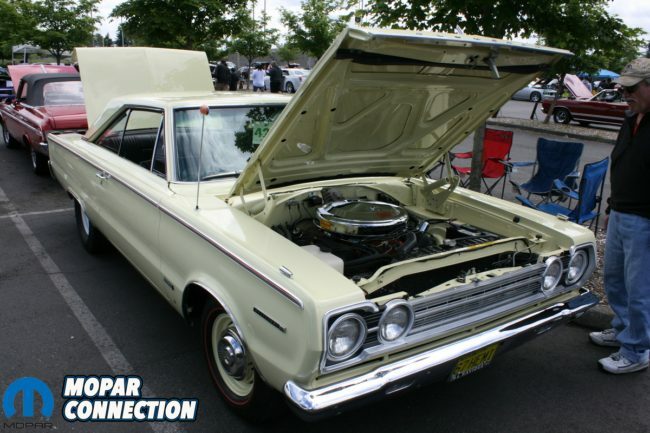 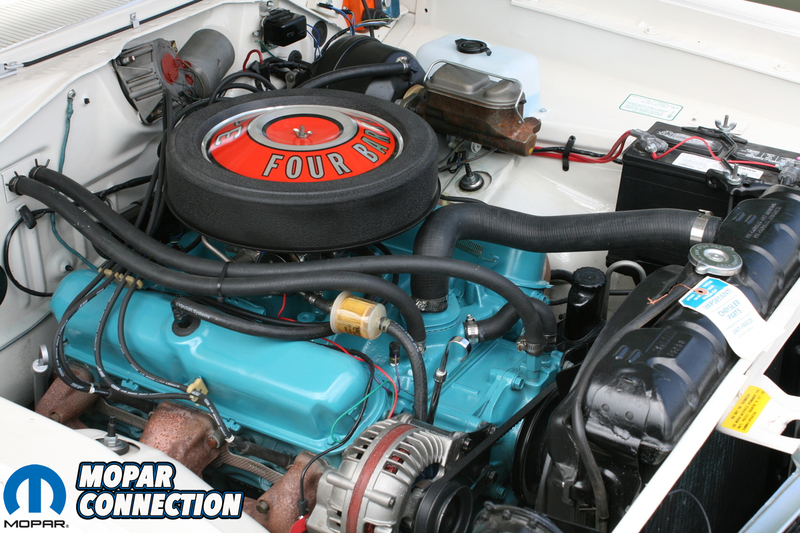 There is always a high attendance level of cars, usually ranging from anywhere between 200 and 450 Mopars! 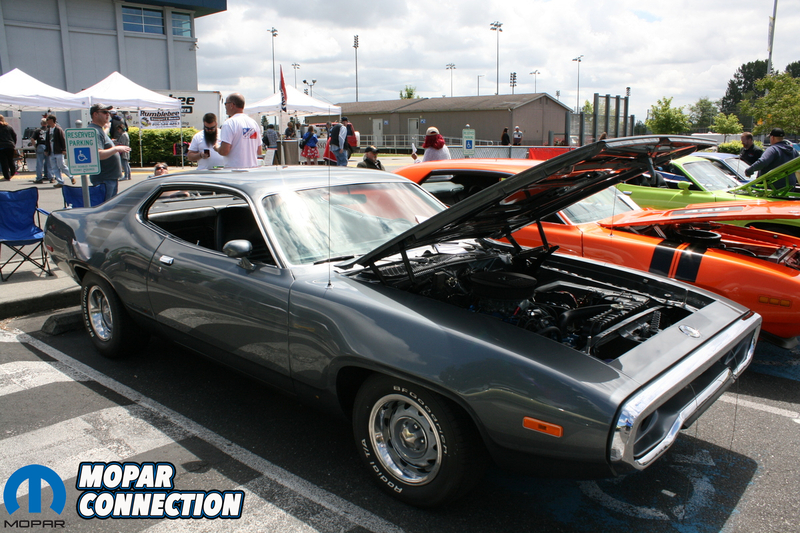 With over 50 show classes, the show has a bit of everything for everyone. 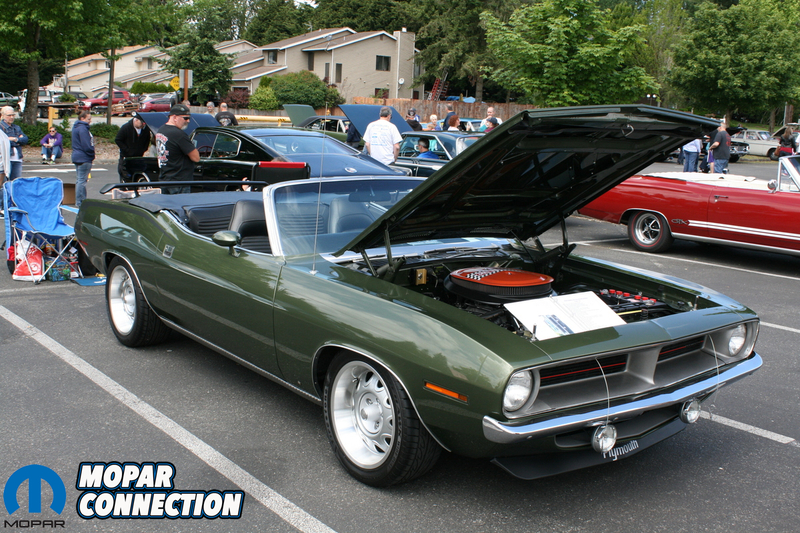 In our opinion, it’s one of the best put on shows out there. 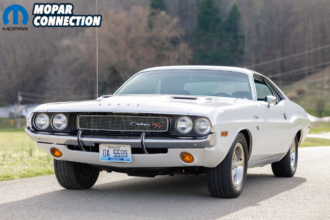 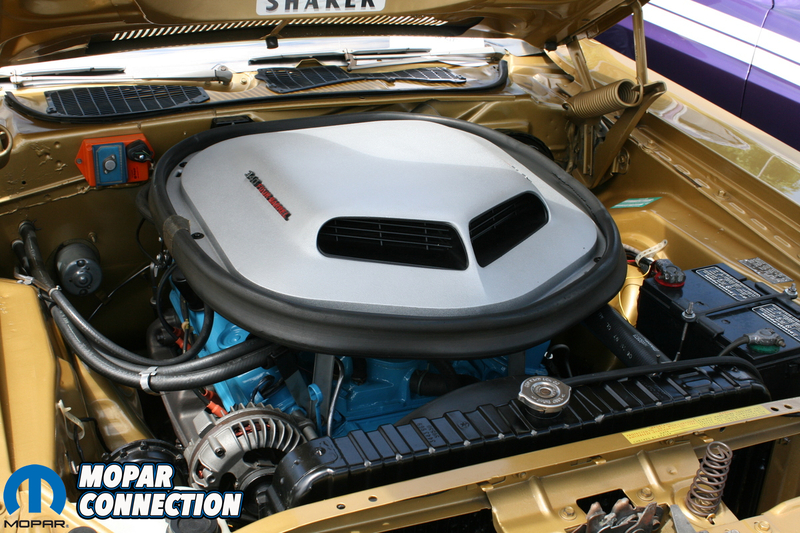 Unlike most other Mopar shows, favoritism towards the older Mopars isn’t a thing here as the classes are done very well keeping both the classic and modern Mopars in mind. 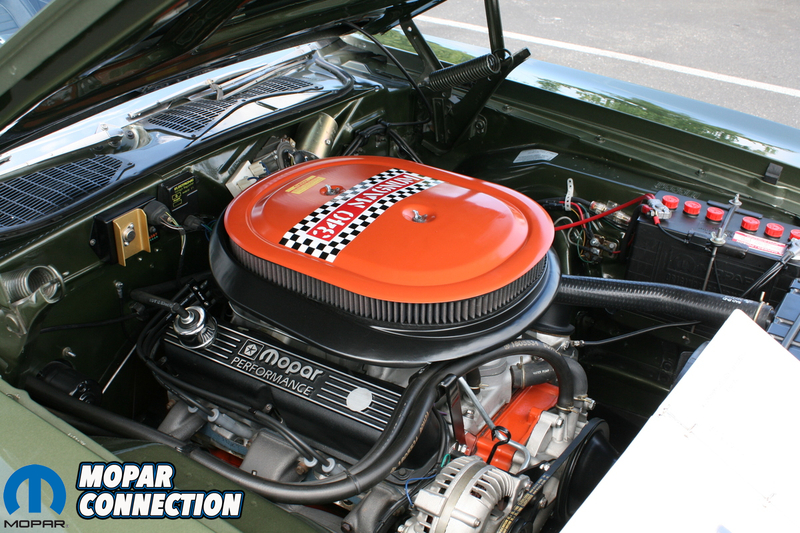 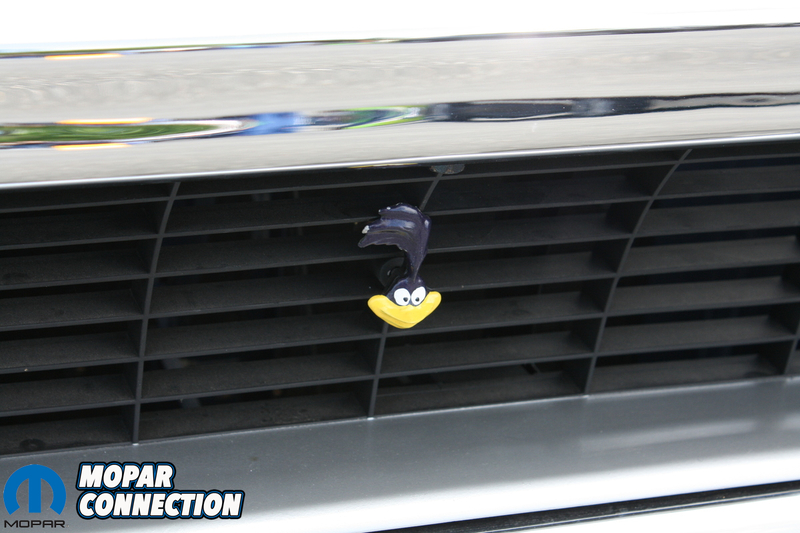 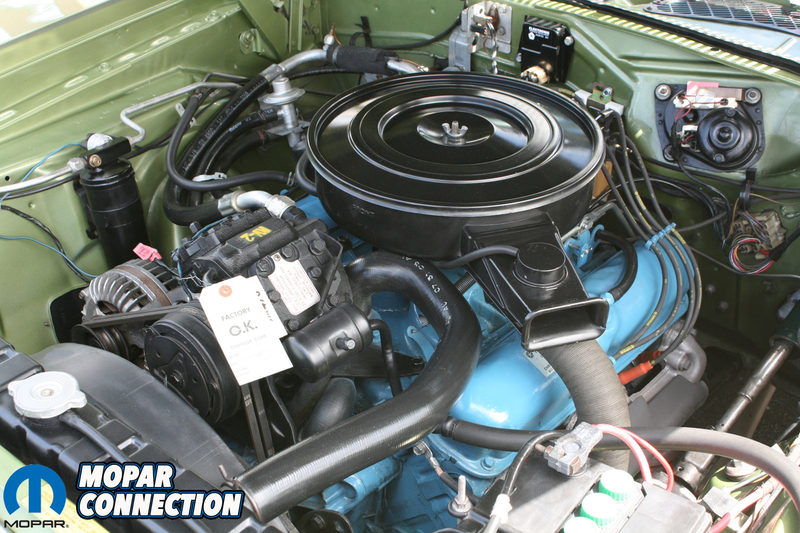 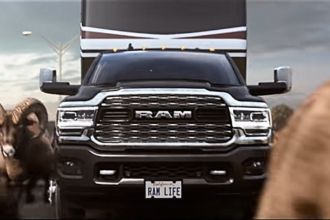 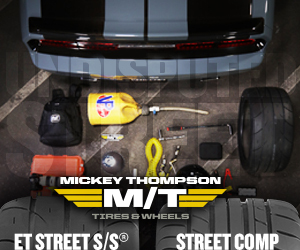 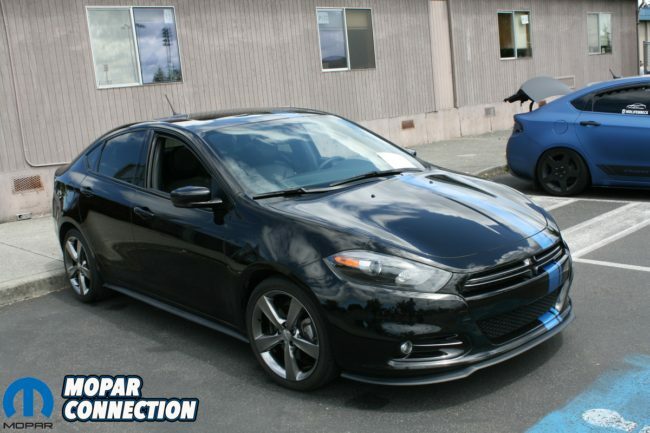 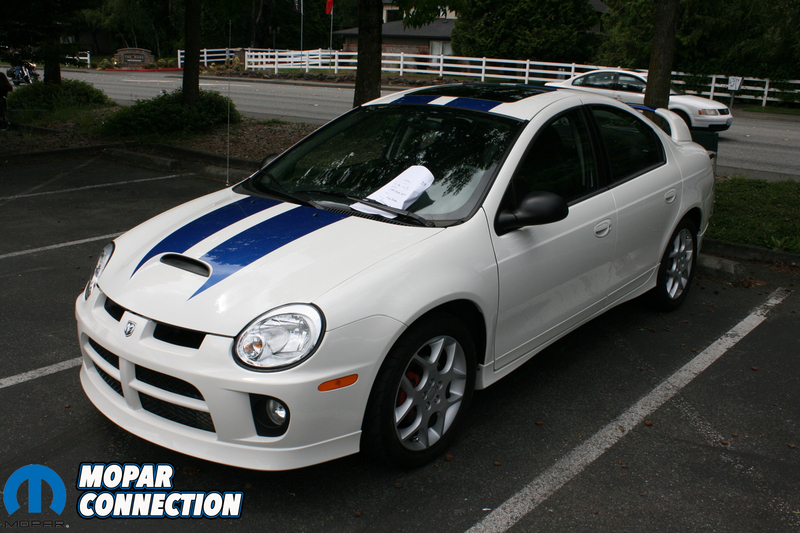 They cover every Mopar product you can think of! 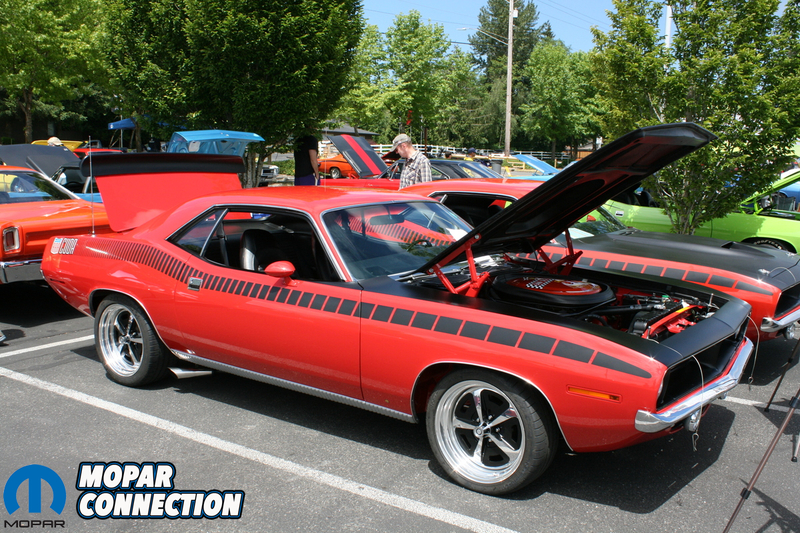 One of the most popular classes is the modern Challenger class with usually over 25 cars in the class alone. 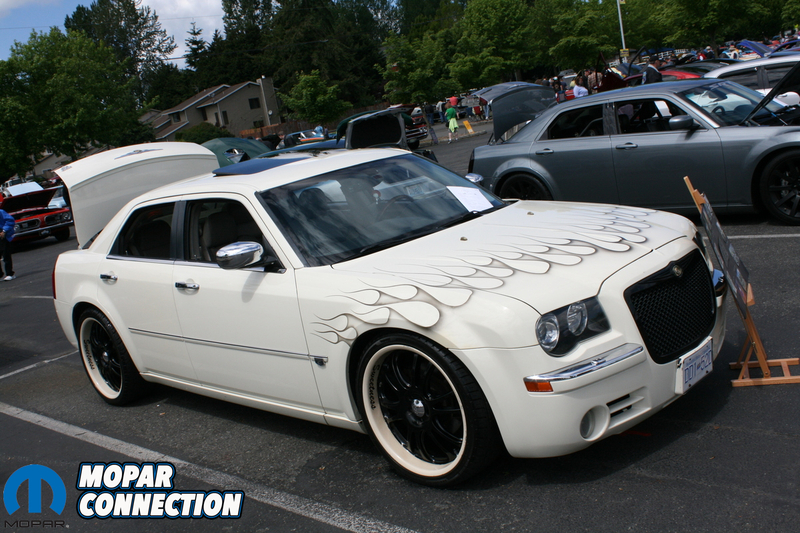 This year’s show had over 30 show up! 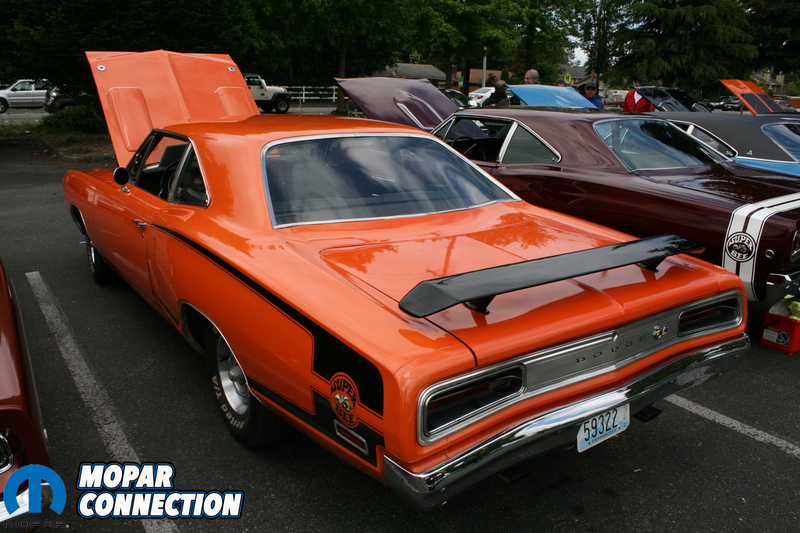 The show also features an “Aero Car” class and always has a great turnout for that one. 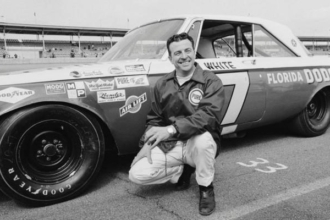 It’s known for being the highest number turn out of Winged cars in the Pacific Northwest with turn out numbers ranging from nearly a dozen Superbirds, Daytona Chargers and Charger 500s! 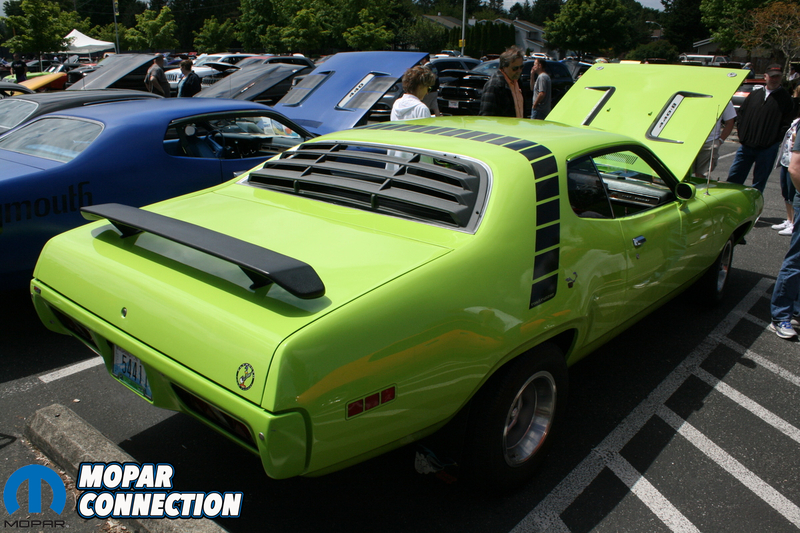 This year’s exact number of aero cars on site was 7; down from 11 last year. 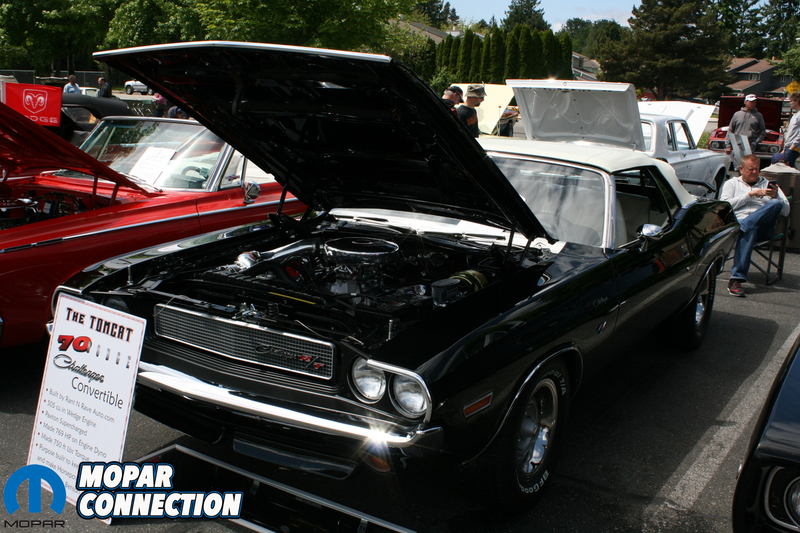 The show also features a large swap meet where you can always find some good stuff. 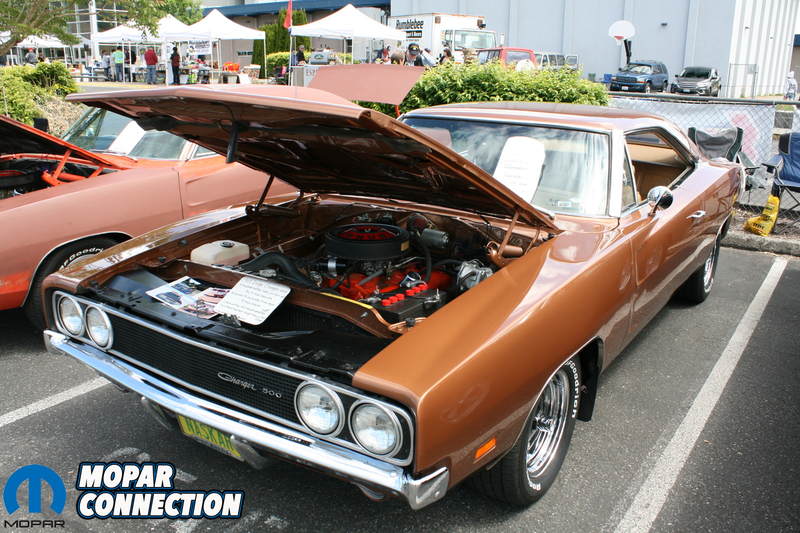 We’ve been attending this show since 2010 and it’s always one of our favorites. 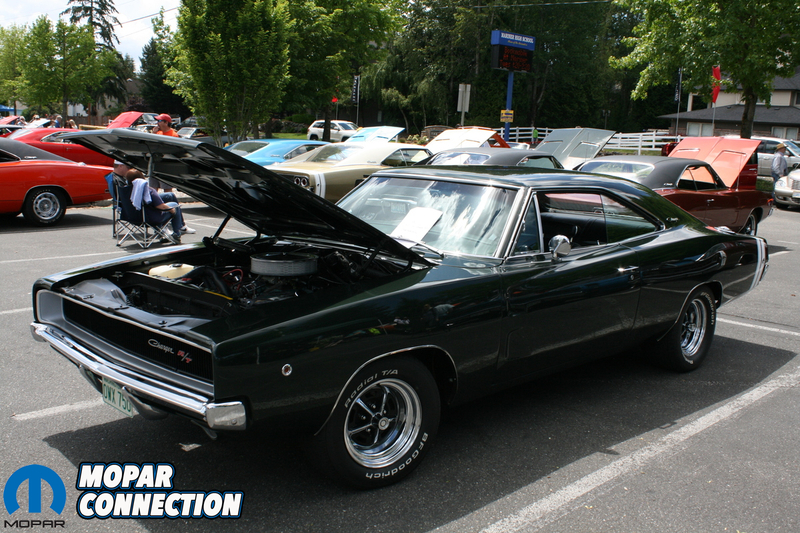 Every year the show seems to get bigger and bigger! 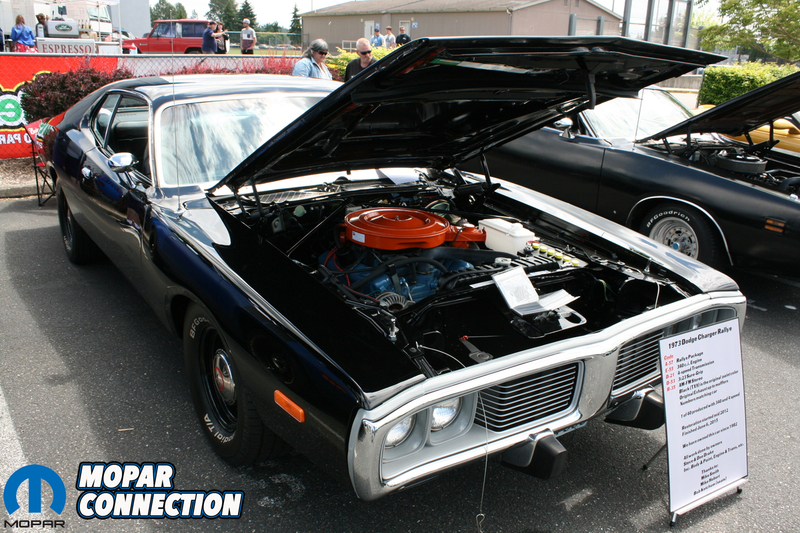 It’s definitely a must attend event for anyone living in the Pacific Northwest.